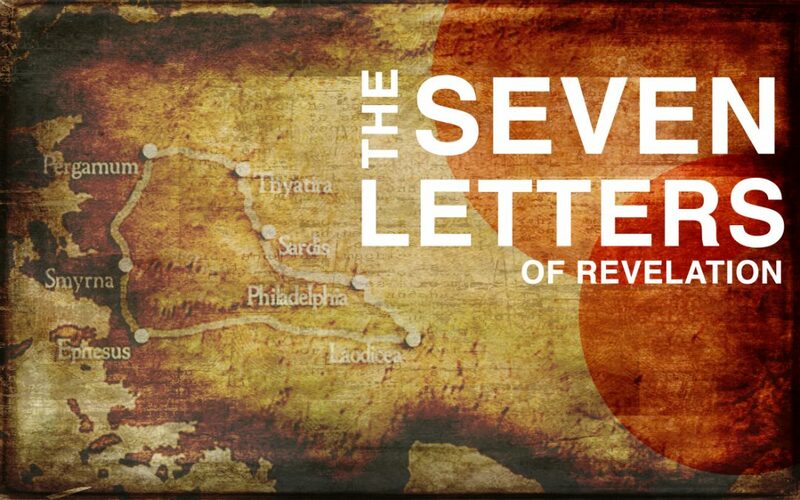 Pastor Andy will begin a sermon series through the letters to the seven churches in Revelation. We will look at each letter and see what Christ was saying to the particular church and how that letter applies to us today. The series will conclude in November in the heavenly throne room as we see the awe with which the praise of heaven is raised to worship the Lord. May we live with that awe in our lives.